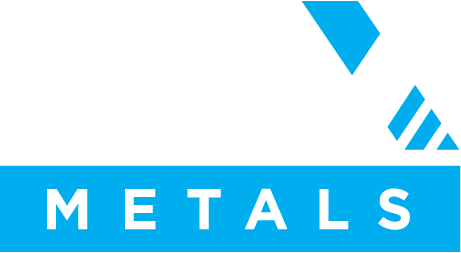 PNX Metals Limited is pleased to announce that new assay results containing high-grade gold have been received from diamond drilling to test extensions to the mineralised vein systems associated with the Fountain Head and Tally Ho gold lodes at its Fountain Head Gold Project in the Pine Creek region of the Northern Territory. Emerging base metals and precious metals developer, PNX Metals Limited is pleased to advise that it has now earned a 90% interest in the Burnside and Chessman projects in the Northern Territory from Newmarket Gold NT Holdings Pty Ltd a subsidiary of Kirkland Lake Gold Ltd.
PNX is pleased to advise it has commenced a follow-up 20 hole, 1800m RC drill program at its highly prospective gold project at Cookies Corner - NW section of Burnside project, approx. 30km from the Company's Hayes Creek Project.